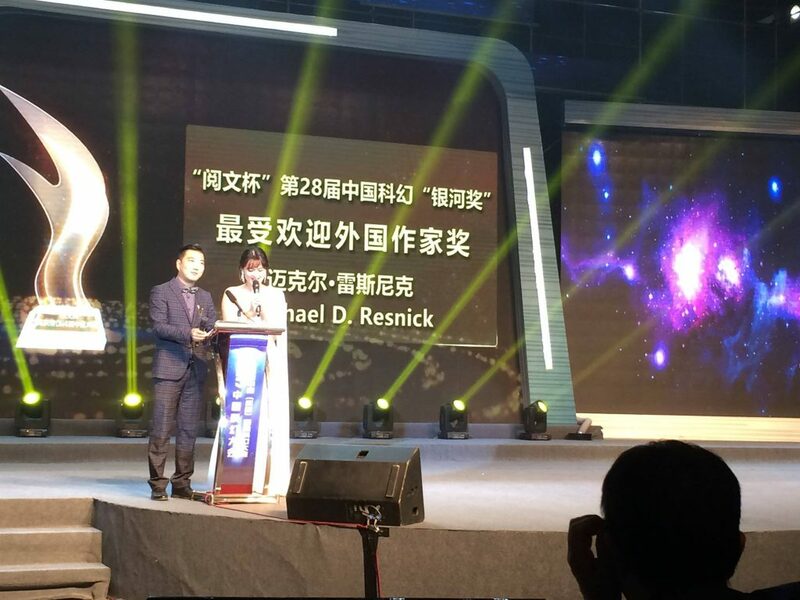 The 2018 Galaxy Awards were presented at the third China Science Fiction Conference in Shenzhen, China on November 23. British writer Richard Morgan is the author of Altered Carbon. 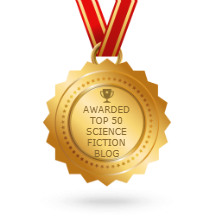 The Galaxy Award was created in 1985 by China’s Science Fiction World magazine. The Galaxy Award was established in 1986 and currently is hosted by China’s Science Fiction World magazine.